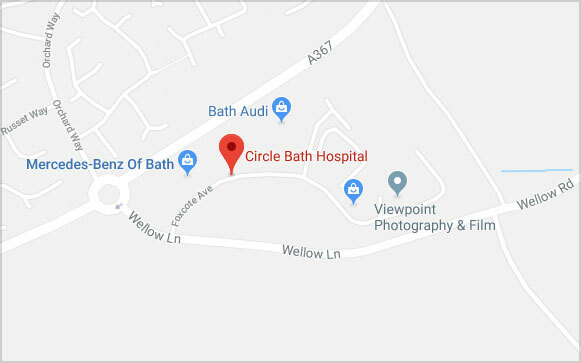 Mr Pinder is a Consultant Ear, Nose and Throat (ENT) Surgeon at the Royal United Hospital, Bath as well as Training Program Director for ENT, Seven Deanery. Mr Pinder trained in the South West of England and spent a year working as a TWJ Fellow in Melbourne, Australia learning advanced ear surgery, cochlear implantation and neurotology. He was a consultant at the Western Hospital, Melbourne for 2 years before joining the team in Bath in October 2009. 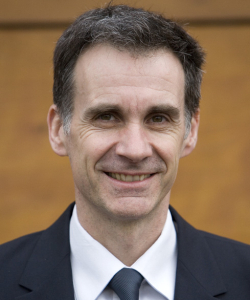 He has an MSc in Medical Education and teaches on the Royal College of Surgeons Training the Trainers course.